The MAX3000 is a No. 30 taper machine with agility and high rigidity. The machine achieves energy savings and brings a dramatic transformation to production sites. With its robust construction it achieves machining performance on a par with a No. 40 taper machine while taking maximum advantage of shorter lead times and other benefits of high speed and high acceleration. 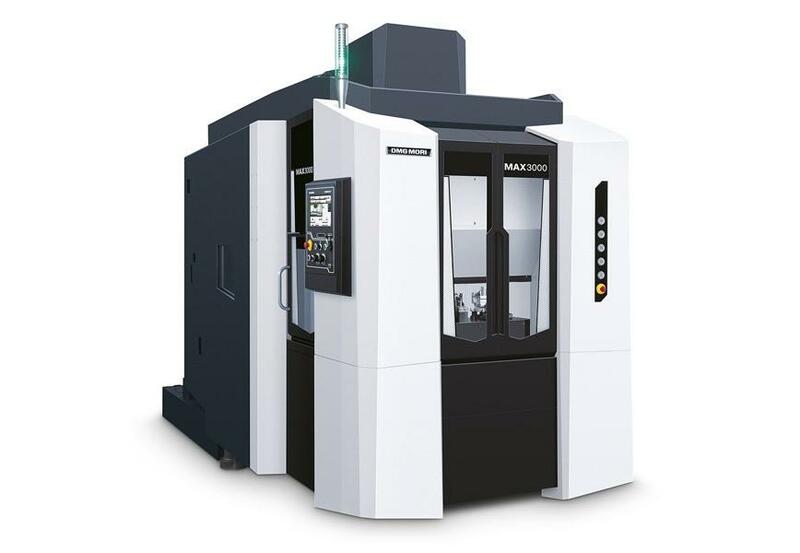 Because it is even more compact than conventional machines, and because it can be easily applied to expanded systems with linked specifications or other options besides using it in a stand-alone configuration, it is extremely effective for mass production in the automotive industry in particular. High-speed APC achieves pallet change time of 2.0 sec.